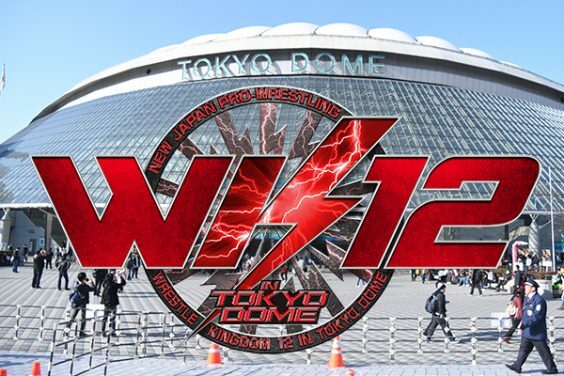 Ticket info of WRESTLE KINGDOM 12 in Tokyo Dome is now available. *Royal Seat is only available at Tokon Shop if there is any left from fan club pre-order. There will be a special pre-order at Lawson Ticket! *The page will be available soon.